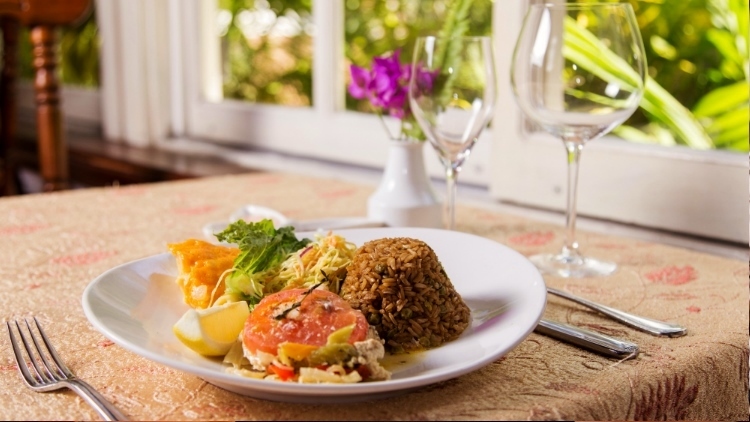 The Tru Bahamian Food Tours team and partners have cooked up something special with the fabulous team at the historic 5-star Graycliff Hotel & Restaurant in downtown Nassau. 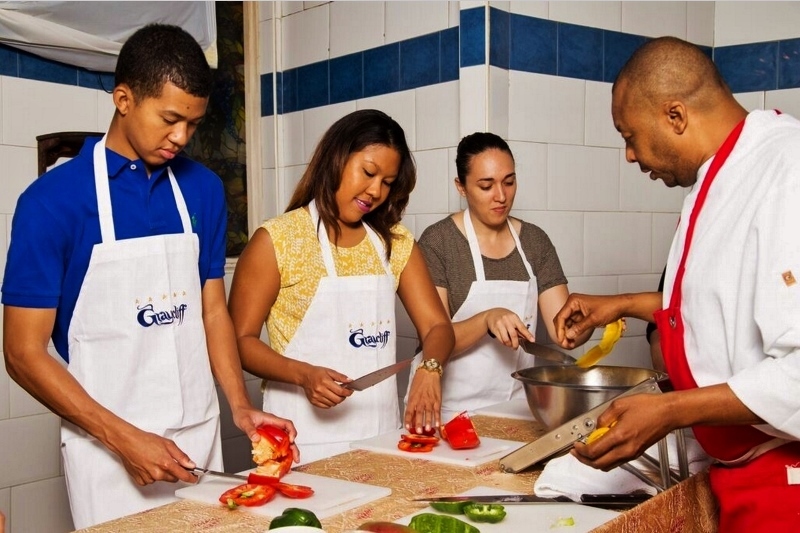 The Authentic Bahamian Cooking Class & Lunch Experience is one more thing to look forward to on your next trip to Nassau. This new experience allows visitors to spend an afternoon cooking with a local Bahamian chef, and it promises to be entertaining, informative, and of course delicious! 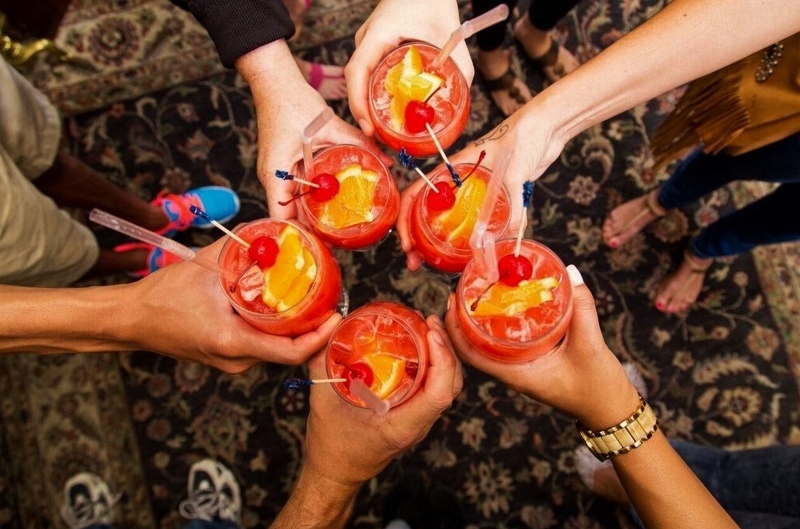 The new product launch has been months in the making - and it is the perfect complement to the Bahamian Walking Food Tour. 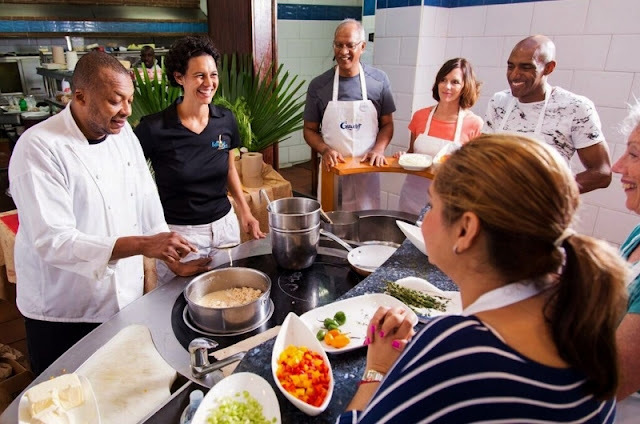 The Cooking Class & Lunch Experience is a fantastic option for those who are unable or prefer not to walk outside in the city, or those who want to go further than eating and into the kitchen to actually learn how to prepare an authentic Bahamian meal. You will spend 3 1/2 hours learning the secrets of making traditional Bahamian specialties using local, fresh ingredients. The menu changes seasonally but always includes a popular starter dish, a local sourced seafood dish with traditional Bahamian sides and, of course, dessert. Then you’ll enjoy the meal you cooked with a chef selected wine and great company. Meet charismatic Executive Chef Bowe who will dazzle you with his charm and many stories of time spent in a Bahamian kitchen, and you will become educated, the fun way, on the fundamentals of traditional Bahamian food and cooking techniques. After the class enjoy the 3 course meal you cooked, along with a chef selected wine, in the company of your guide and fellow cooks - you won't leave hungry! All food, wine, an entertaining and knowledgeable guide, all cooking instruction, recipes and an Insider's Guide to Eating Nassau. 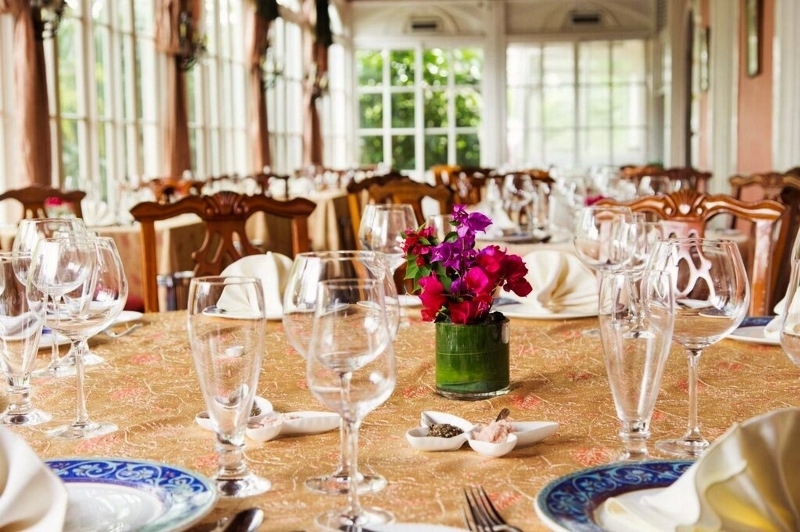 Tour the award­ winning Graycliff Wine Cellar­ the 3rd largest private collection in the world! Bring home a collection of local recipes to enjoy for years to come and a branded Graycliff Apron to remember your time in the kitchen. The Bahamian Cooking Class & Lunch Experience is available on Saturdays, starting at 10:30 AM, and private classes will be available during the week. The cost is $136/person + 7.5% VAT, and private class pricing varies depending on the group size.